If I were to describe this even further, I found this chili recipe to be a cross between a stew and chili. It really takes the best of both and combines them together! 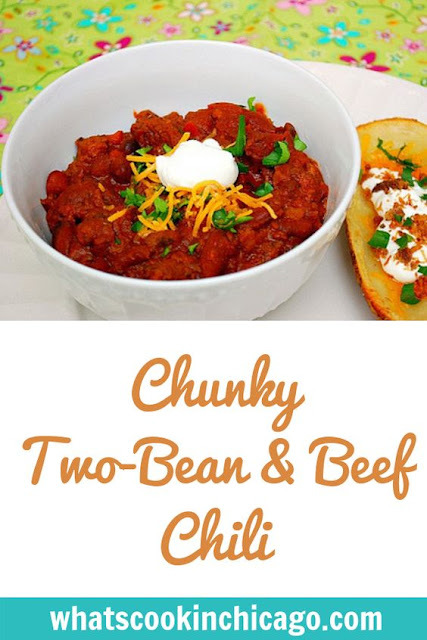 The bonus is that it's gluten free to being with and it's a great make ahead meal that's also freezer friendly. Oh Oh Oh! 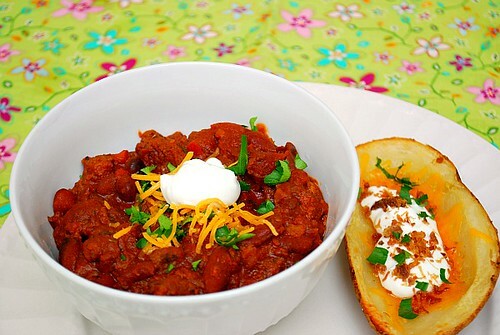 I love chili!